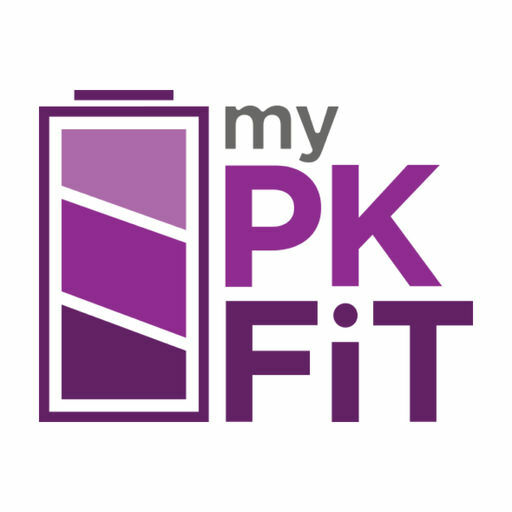 Shire Korea said Monday that the Ministry of Food and Drug Safety has approved myPKFiT 3.0, a web-based personalized medical device for hemophilia patients. The new product is a medical device that can simulate the dose setting of Shire’s two hemophilia preventive therapies -- Advate and Adynovate -- considering the characteristics of each patient with hemophilia A using the two drugs. The device allows clinicians to take two blood samples from hemophilia A patients taking Advate or Adynovate to identify pharmacokinetic results and develop personalized treatment plans. Its prior 2.0 version received approval in Korea in November 2017. Compared to the existing 2.0 version, the most noticeable change in the 3.0 version is that hospitals can also use the device on patients mainly treated with Adynovate. Also, the previous version provided only the amount of coagulation factor that can maintain the level of coagulation factor when patients put in the desired level of the coagulation factor. In the 3.0 version, however, patients can put in their schedule and dosage of coagulation factors, and the application function will estimate the FVlll value of Advate or Adynovate in real time as well as setting the dosage schedule on a weekly basis.